Regardless of what industry you are in, the office place experiences high traffic. Due to the nature of it, it’s inevitable that your floors will get stained, damaged, and dingy. No matter what you try to do to prevent it, dirt always makes its way into the office and onto the carpet. 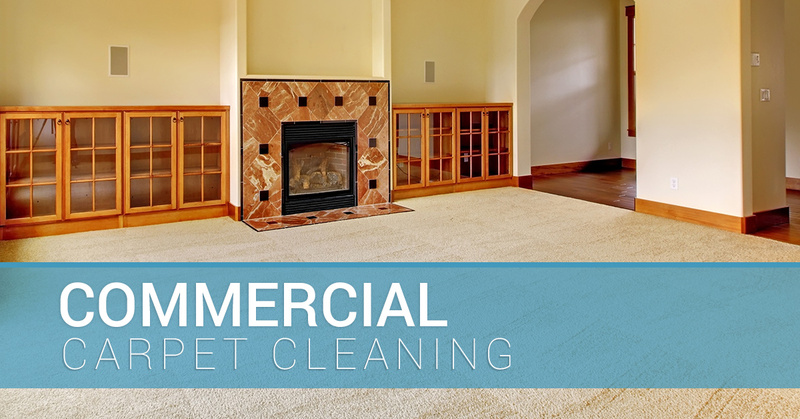 Restoring their appearance and repairing the damage caused, carpet cleaning is essential, to not only improving the appearance of your commercial space, but to ensure that it lasts as long as possible. Remember the better care you take of your carpet, the longer it will last – and look good! Of course, you do not have to wait for us to get your carpets clean. Although, we will deep-clean carpets and restore them back to their original condition, in between our visits you can vacuum, spot treat, and use preventative cleaning solutions to keep your carpets looking their best at all times. Now, if you have an accident and your carpets are stained, that’s a different story. You never want to put off getting your carpets treated properly. The longer you wait, the less likely you are going to be able to get rid of the stains. By hiring Chicago’s trusted green, carpet-cleaning professionals, you can rest easy, knowing that your carpet will be taken care of by a team who puts you first. If your carpet is in need of a little sprucing up, do not wait to call us. Providing you with Chicago’s preferred green-carpet-cleaning services, we offer a unique service combining a professional passion with quality workmanship aimed at your complete and total satisfaction. Enhancing the environment that you work in and providing you with a level of service found nowhere else, we take pride in delivering you the Geralex difference. For carpet that looks and feels like new, call us today and check out our other commercial cleaning services.